UK Finance, the trade association for the UK banking and finance industry, which was formed on the 1st of July 2017, has announced proposals to increase SMEs access to independent ombudsman services. Any SMEs with invoice finance related complaints should see our advice regarding invoice finance complaints. SMEs could soon have banking and finance disputes resolved, and dealt with, via a binding process, through the Alternative Dispute Resolution arrangements (ADR). 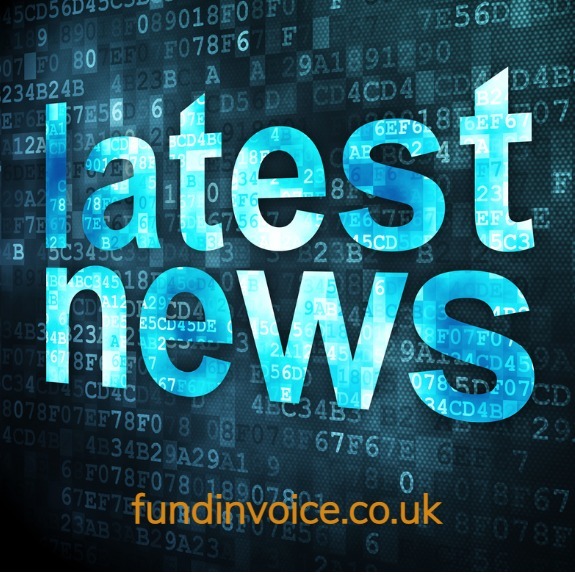 UK finance plans to extend the Financial Ombudsman Service (FOS) to some 99.5% of SMEs, to provide independent complaints review with the ability to make awards for redress of up to £600,000. These will be binding on the financial provider involved. The UK finance proposal is to provide a voluntary ombudsman service for any SME’s not eligible to use FOS. The proposals also include a process to review any unresolved SME complaints that have been made since 2008. UK Finance plans to establish a steering group, to start work from December 2018, aiming to implement the voluntary ombudsman arrangements by September 2019. This development is apparently in agreement with a number of banks: Barclays, CYBG, Danske Bank, HSBC UK, Lloyds, Royal Bank Of Scotland (RBS) and Santander UK.